Hand made Welsh slate soap dish, deep engraved with the word 'Soap'. Pair with a bar of our handmade, 100% natural soap for a wonderful gift, which will look fabulous in any bathroom. 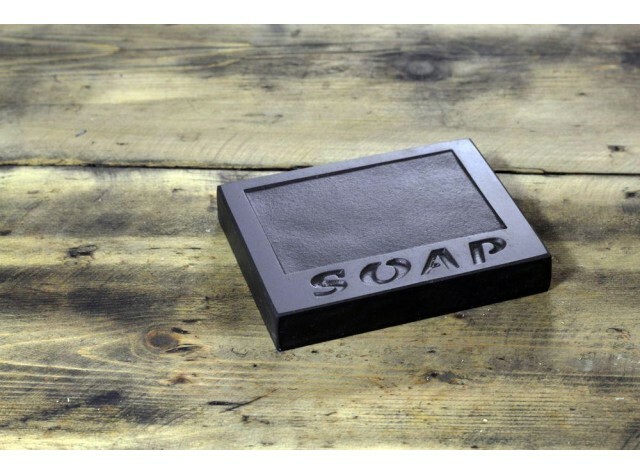 Hand made Welsh slate soap dish, deep engraved with the word 'Soap'.